Advanced Paving and Construction primarily performs concrete work for government or city municipalities. We have the ability to pour sidewalks, curb and gutters and large concrete roadways. Our experienced crew members are excellent at their trade and work with perfection as their goal. We have the tools and the many years of experience removing large sections of concrete pavement and reinstall new reinforced concrete sections. Our crews have many years of experience in the trade and can handle anything they encounter. Our concrete crews take great pride in the work they produce and we would love to share these with you. 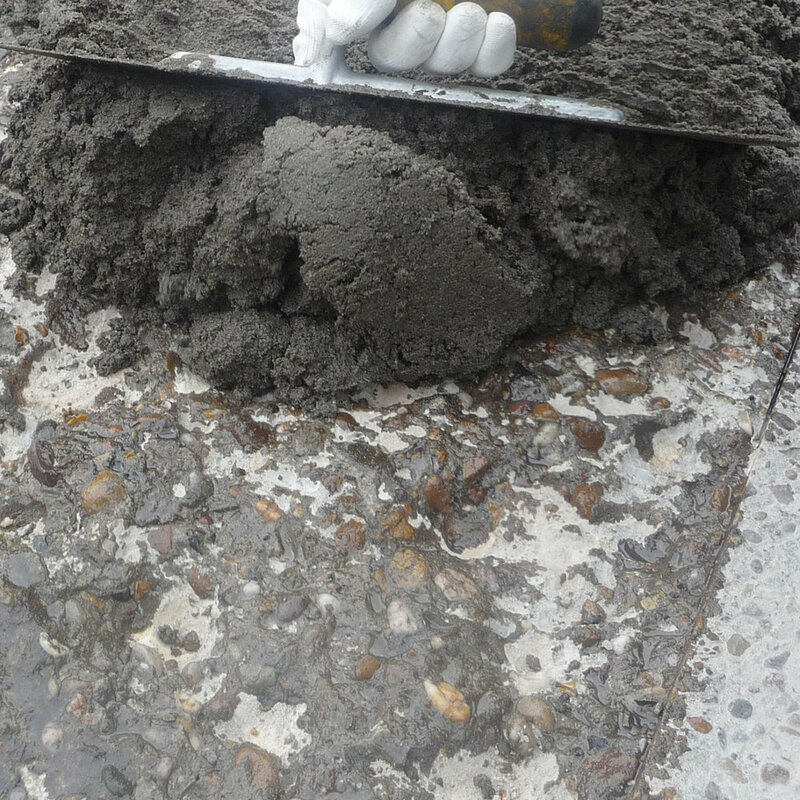 Our concrete crews are well skilled in the area of concrete repairs big or small we've done them all. Some situations lend themselves to to require a repair rather than a complete reconstruction. With the products that are available today we can repair most things made of concrete. Need something removed? Let us remove it and help you replace it concrete or asphalt we are able to take care of either.